Imagine a field abundant with flowers of every shape, every size, every color, every scent. A gentle breeze sets the flowers asway. Arising from this ocean of flowers is a butterfly moving from flower to flower, alighting, rising, alighting, and rising again ~ delighting in a world of variety. That’s the Gemini experience. And guess what? You’re the butterfly. Gemini loves variety and is easily bored with the mundane and predictable. Ruled by Mercury, the planet of learning and commerce, Gemini is anxious to hear new ideas, trade thoughts, and deal in opinion and social discourse. 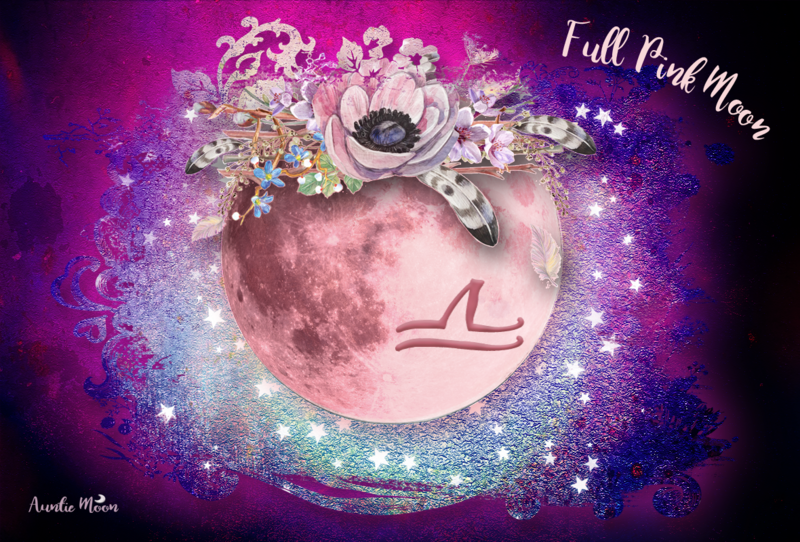 The Gemini lunation encourages us to be flexible, to adapt ourselves to new ideas and, therefore, increase our knowledge. He is the catalyst that inspires Sagittarius to know even more, to delve deeper into the truth. 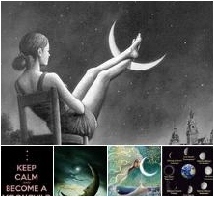 If you find that you fall off the New Moon wagon, use the method outlined in the New Moon Dreams workbook. You can easily set daily intentions and make daily progress toward realizing your New Moon goals.